The Sinai Health System was formed in January 2015, when Mount Sinai Hospital, Bridgepoint Active Healthcare, Circle of Care, and Lunenfeld Tanenbaum Research Institute joined forces to share their collective expertise in order to create a health system that better responds to the changing needs of patients, families, and clients across all stages of care. 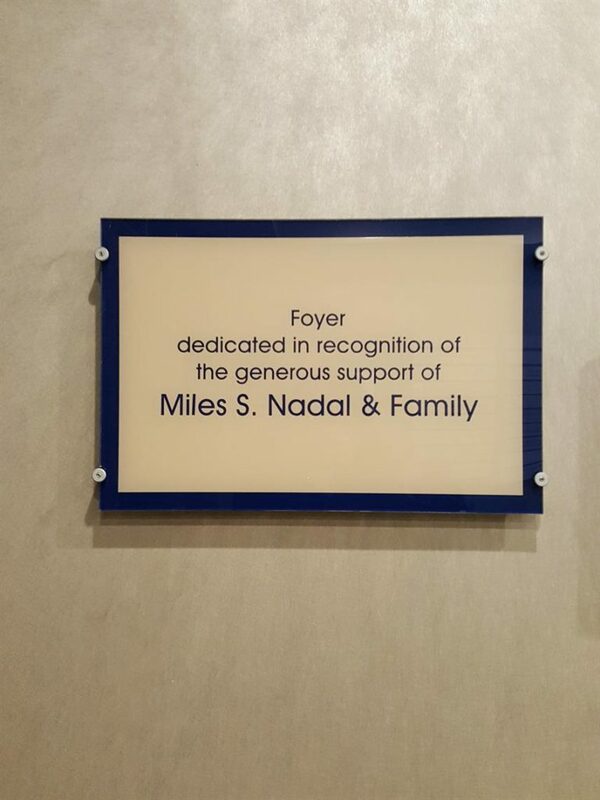 Miles’ long involvement with Sinai has included his position as a member of the Board of Directors, and his creation of and commitment to Leadership Sinai and Mount Sinai’s young leaders group. 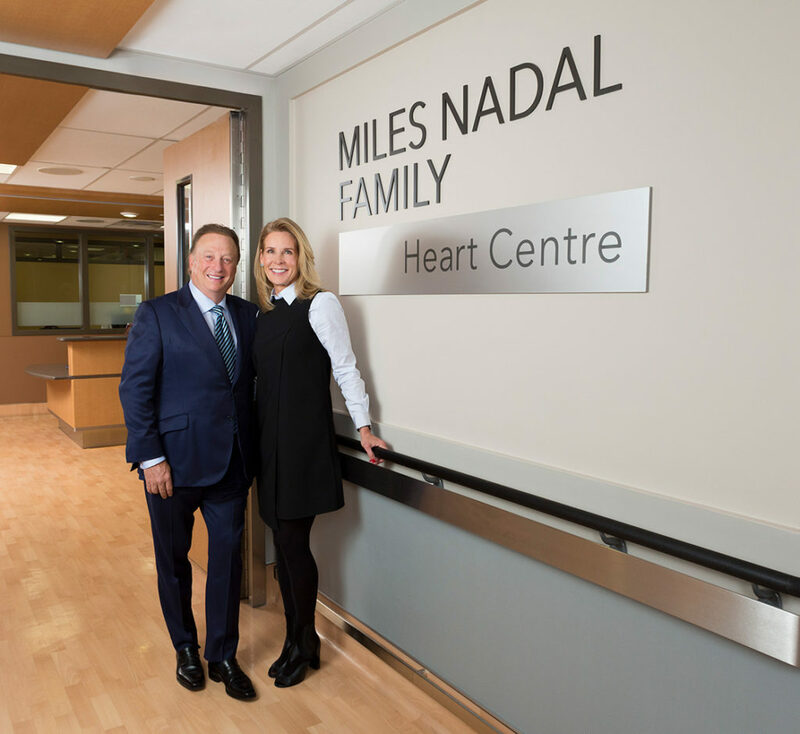 Miles felt so strongly about inspiring and motivating the next generation to support Sinai Health that more than two decades ago, he established Leadership Sinai, a young professionals group that raises funds and elevates the profile of Sinai among its peers and community. 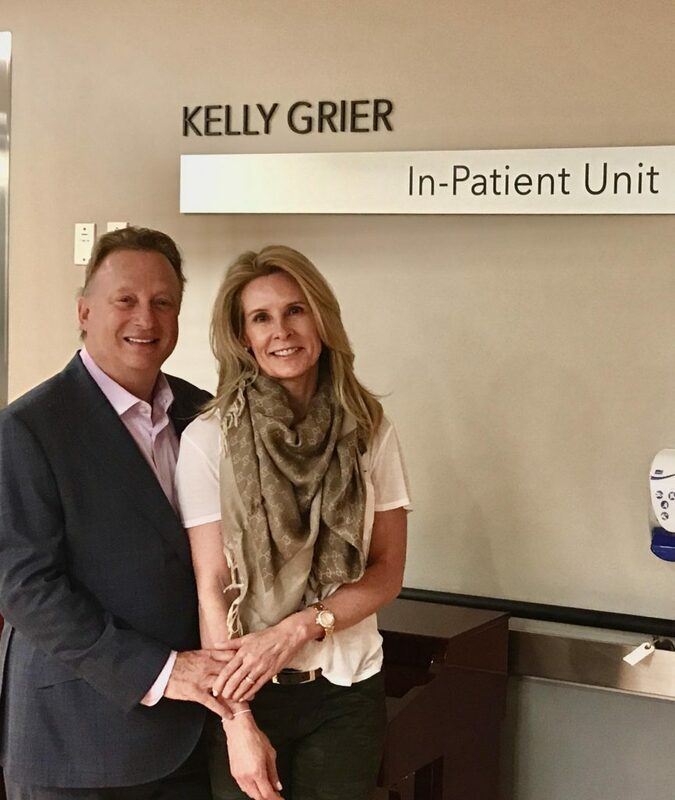 Through its events and membership, this leadership group has raised more than $20 million to advance care and groundbreaking research across Sinai Health. 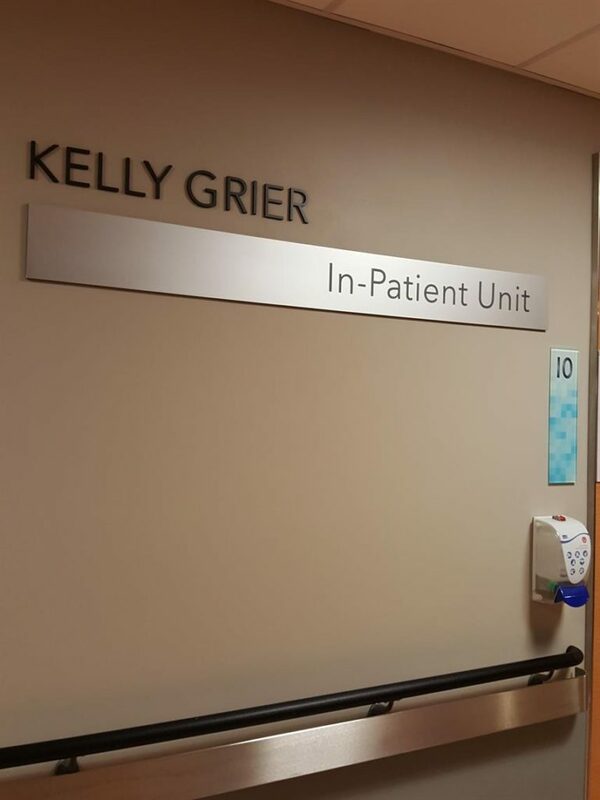 This is one of Miles’ greatest legacies at Sinai. Part of Miles of philanthropic support has been directed towards the Schwartz/Reisman Emergency Centre and the Schwartz/Reisman Emergency Medicine Institute (SREMI), Emergency medicine has always been a core strength at Mount Sinai Hospital, part of Sinai Health System and is known for its regional and national leadership in this area. SREMI is a first-of-its-kind research institute that will drive innovation and new knowledge that will widely impact patient care. 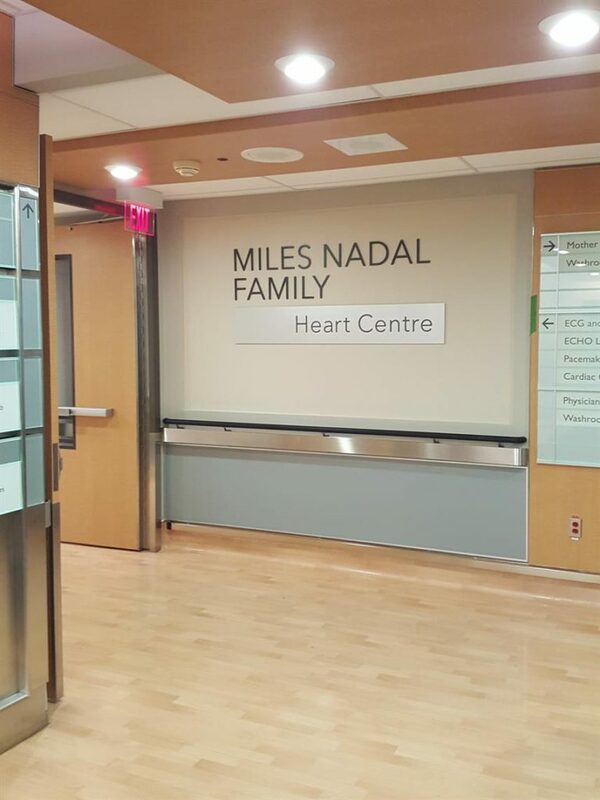 In recognition of this support, the Miles and Kelly Nadal Emergency X-Ray Suite was named in their honour. 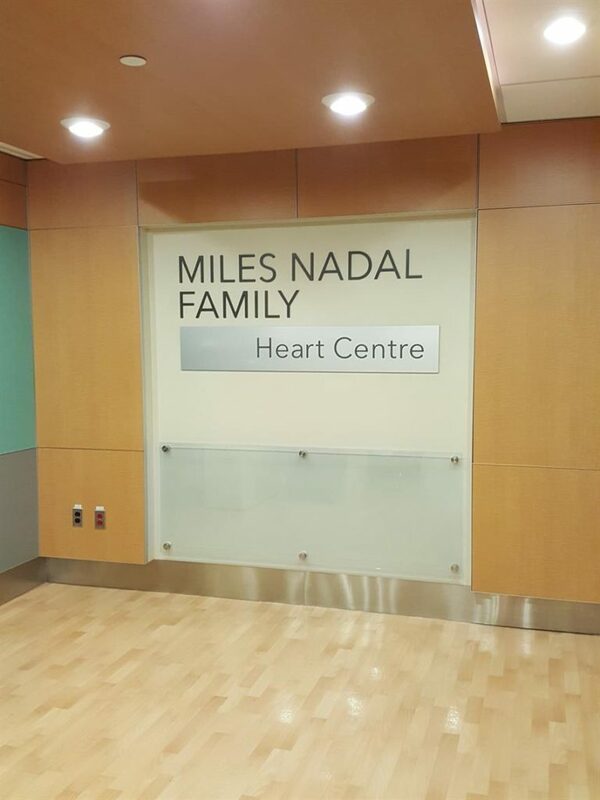 The Miles Nadal Heart Centre is a destination cardiology centre in the GTA with clinical and research programs dedicated to distinct patient populations, such as women with heart disease who are pregnant or wishing to become pregnant; advanced-stage heart failure patients with support devices or awaiting heart transplantation; and patients with sleep apnea and breathlessness. 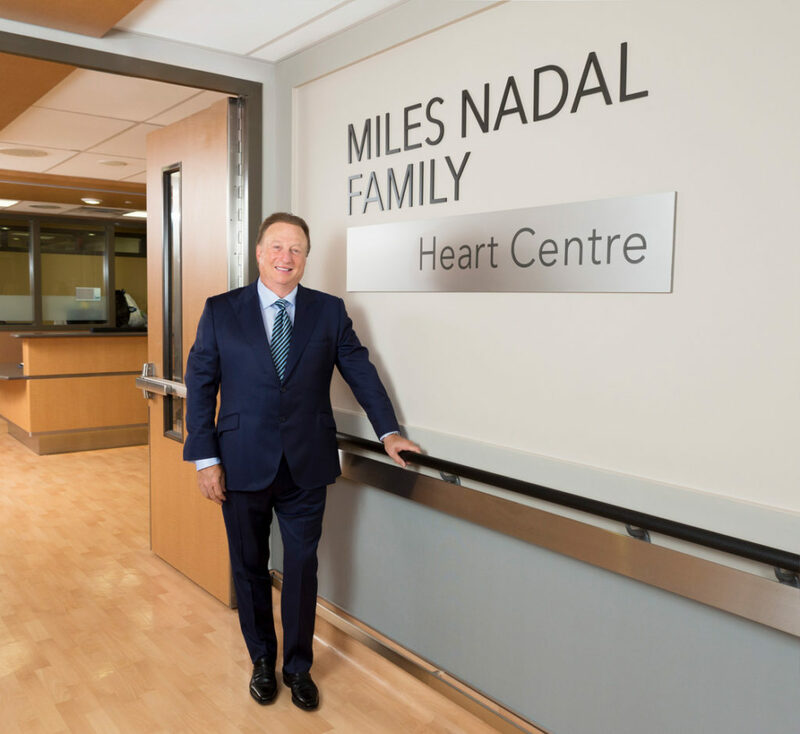 Additionally, the Centre houses Canada’s only research-dedicated cardiac catheterization lab. The lab has been at the international forefront of elucidating why and how heart disease has such a different pathophysiology in women than in men – and how historic treatment protocols need to be adapted to female patients. 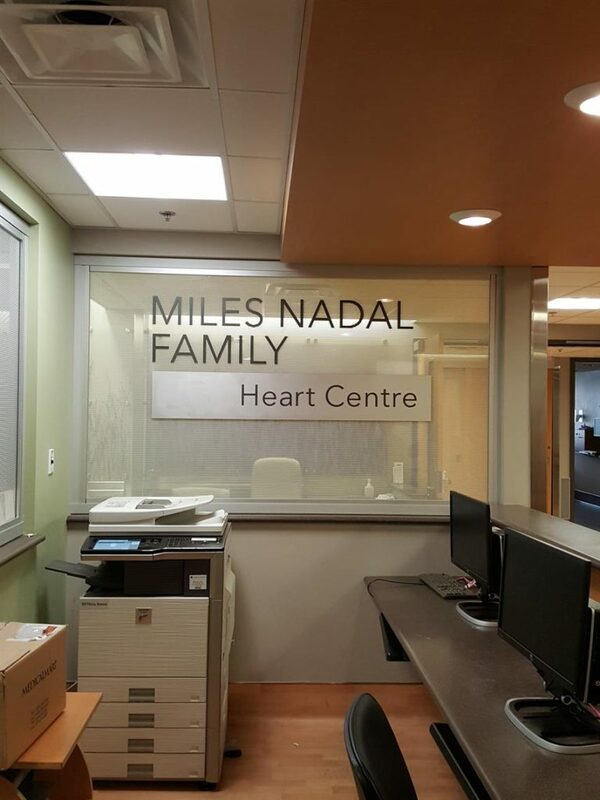 The Centre is also home to the HeartFull program, one of North America’s only palliative care programs dedicated to meeting the unique needs of end-stage heart failure patients.. 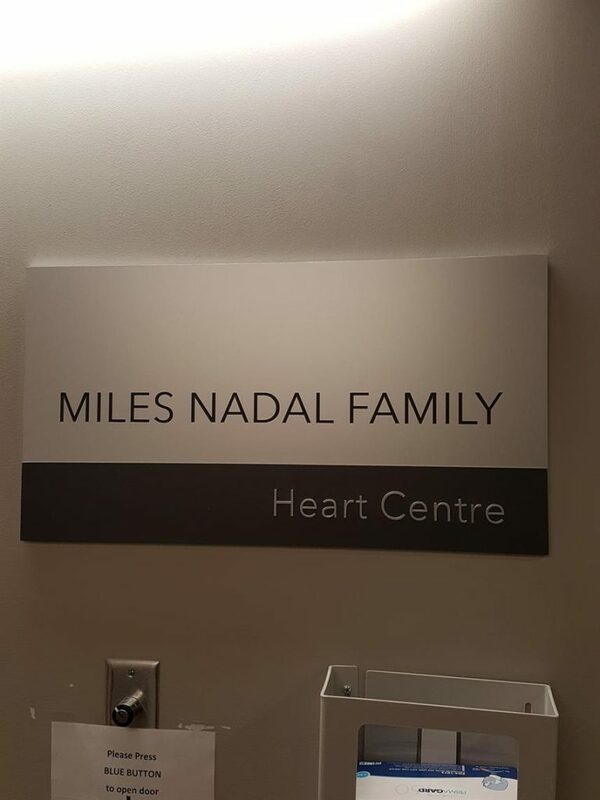 In these ways and many others, the Miles Nadal Heart Centre is distinct from its neighbours and peers. "Whatever you can do, or dream you can do, begin it. Boldness has genius, power and magic in it. Begin it now."